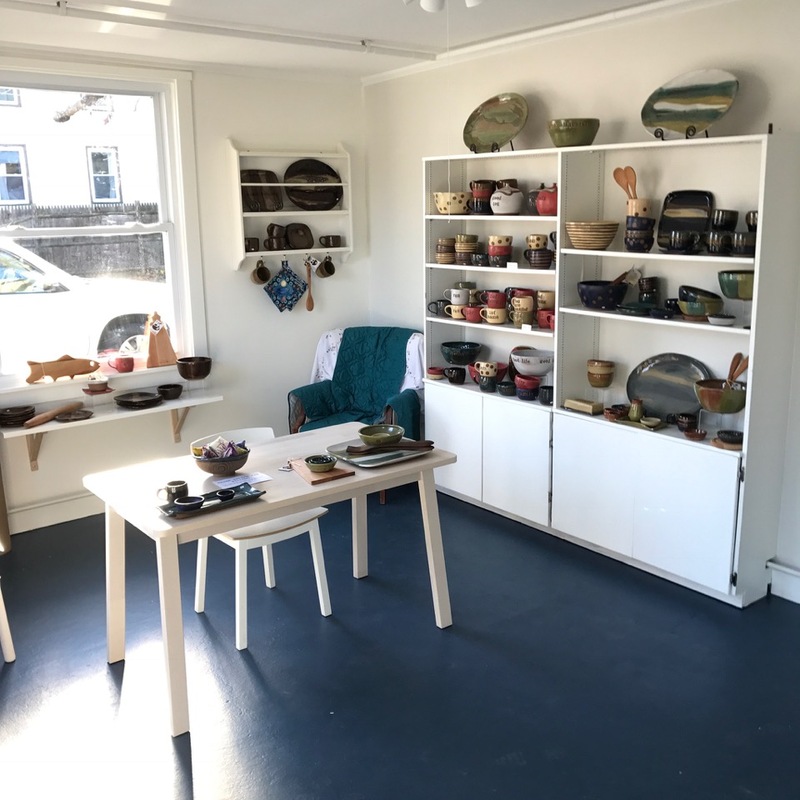 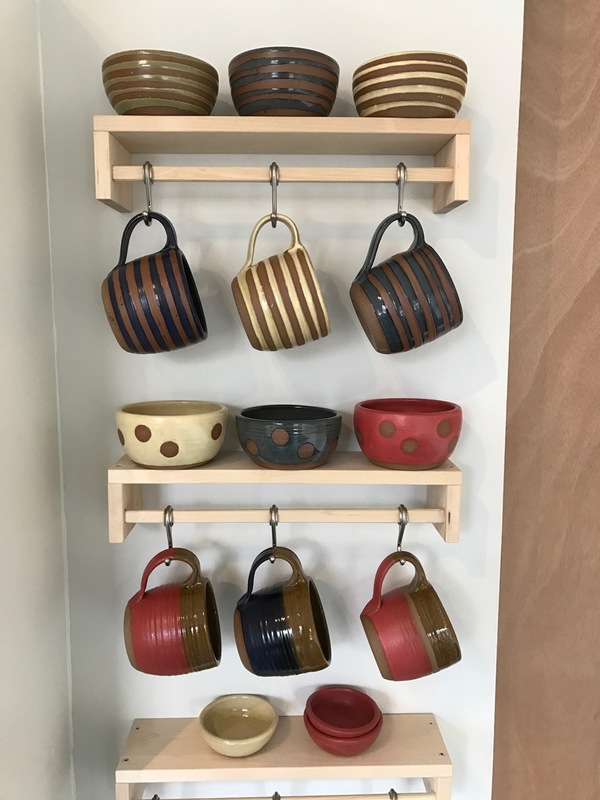 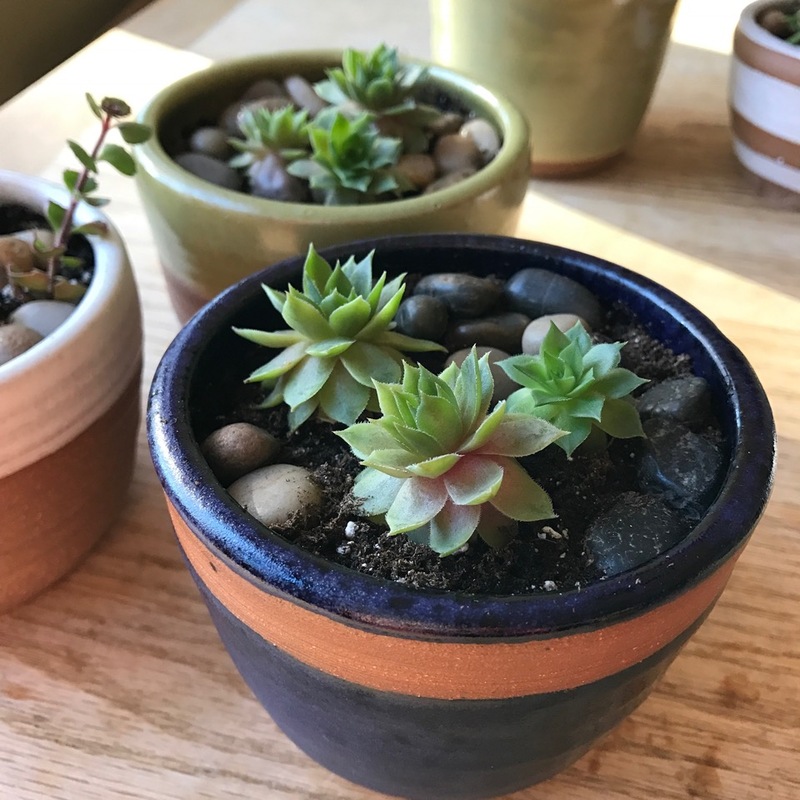 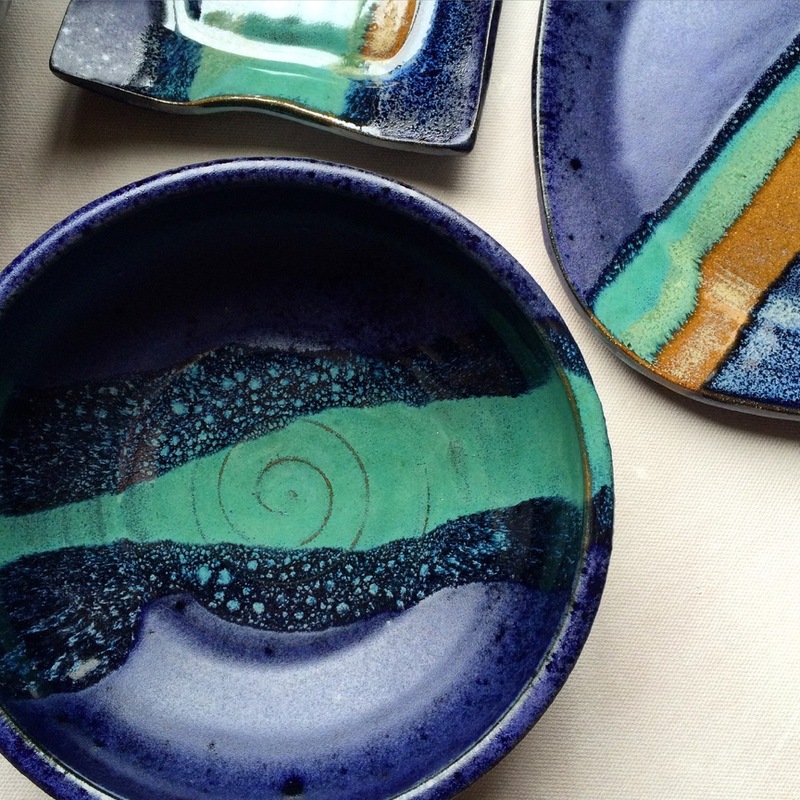 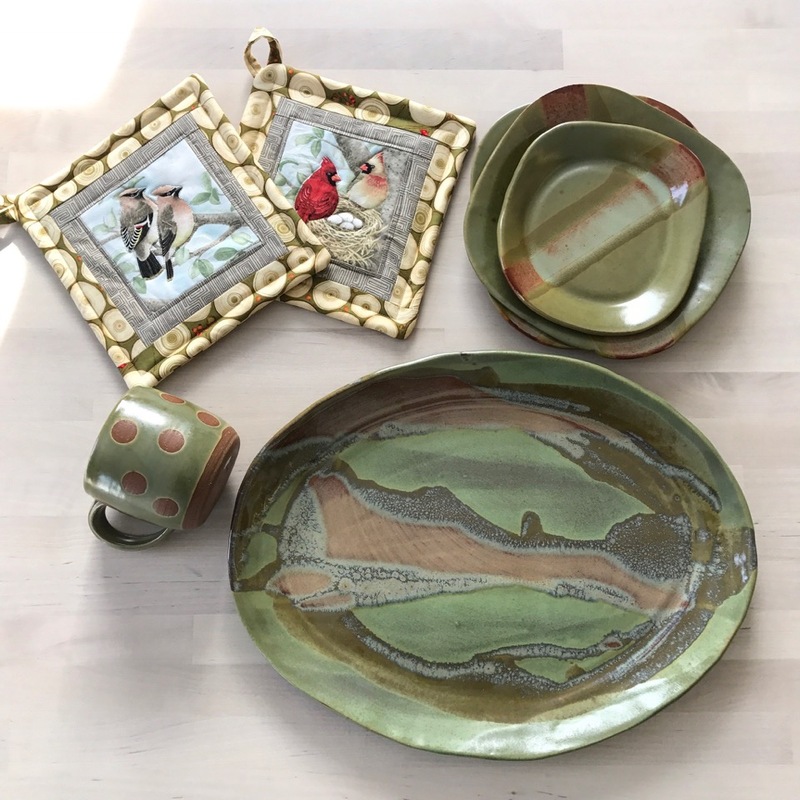 The Lulu Ceramics shop at Sawyer Street Studios is a casual neighborhood store that has pottery from the Lulu Ceramics line and work from local artisans. 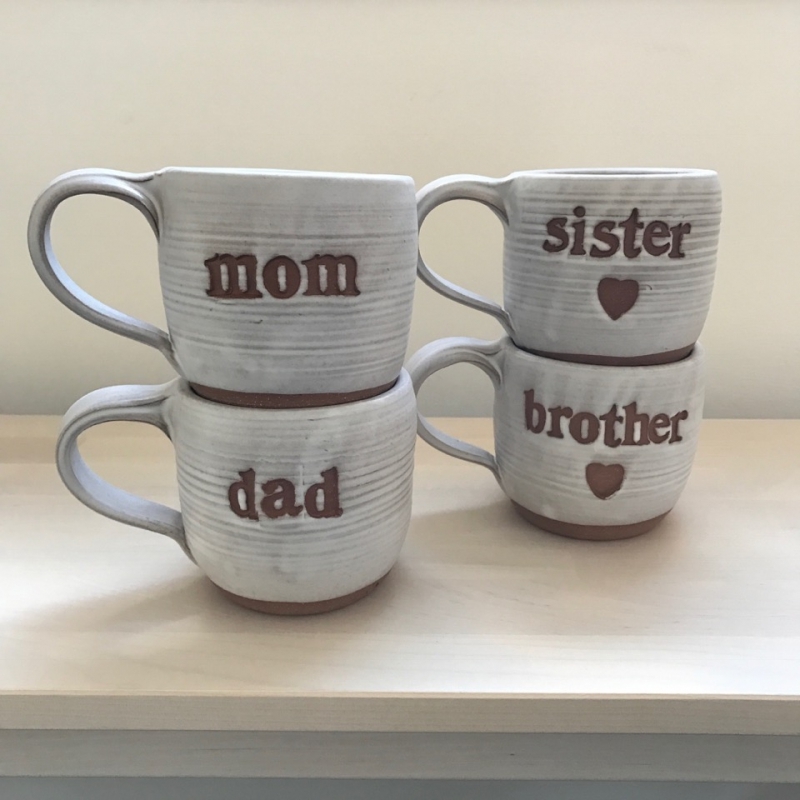 Come by to pick up a gift or talk to Lulu about custom pottery. 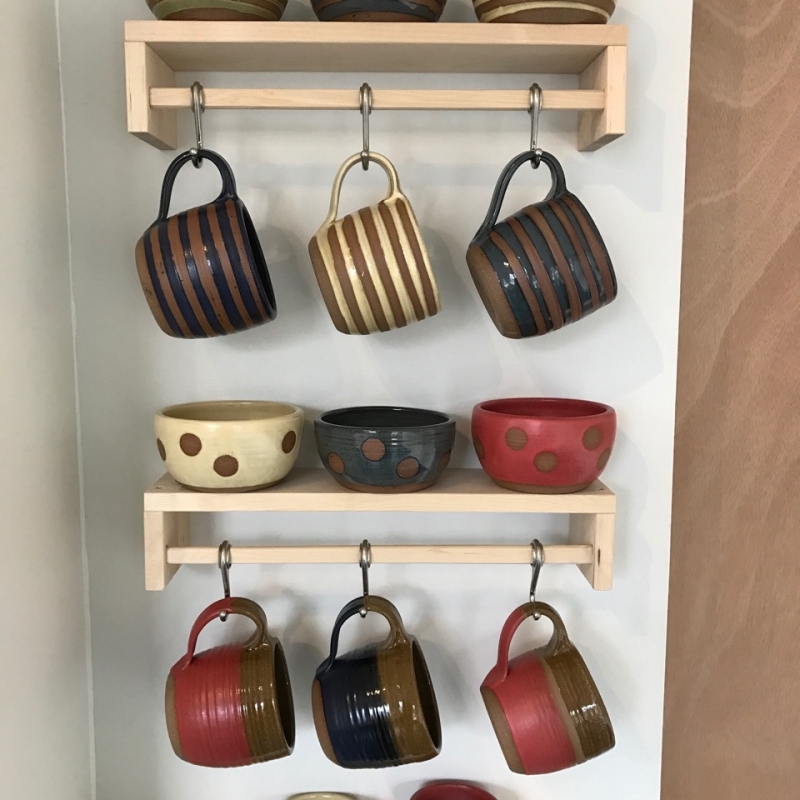 Visit the Lulu Ceramics website or follow on social media to see what’s happening in the shop and for seasonal hours.